Today’s youth face substantial risks unprecedented in recent years. 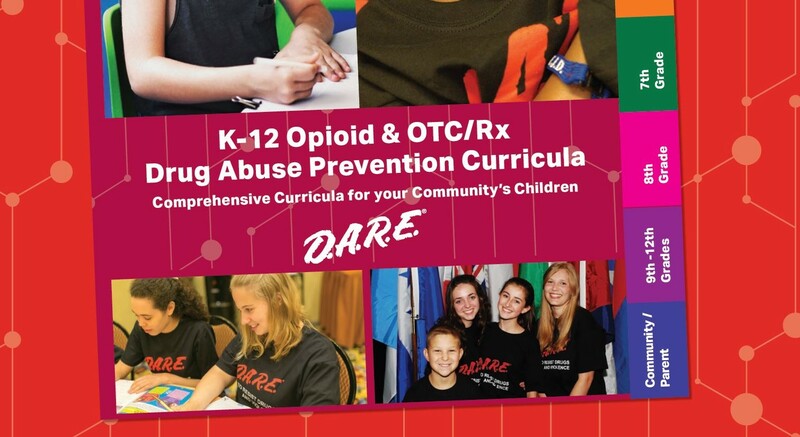 In response, D.A.R.E., the most comprehensive drug abuse prevention curricula in the world, has created a comprehensive K-12 Opioid and Over-the-Counter / Prescription Drug Abuse Prevention “enhancement” lesson program. These lessons supplement the D.A.R.E. keepin’ it REAL elementary and middle school curricula, and the D.A.R.E. REAL Messages and myPlaybook high school curricula. This curricula package is FREE to D.A.R.E.  communities!